We specialise in custom designed cabinetry. Located in Burleigh Heads on the Gold Coast our large factory, specialised team and modern equipment produce nothing but quality products. 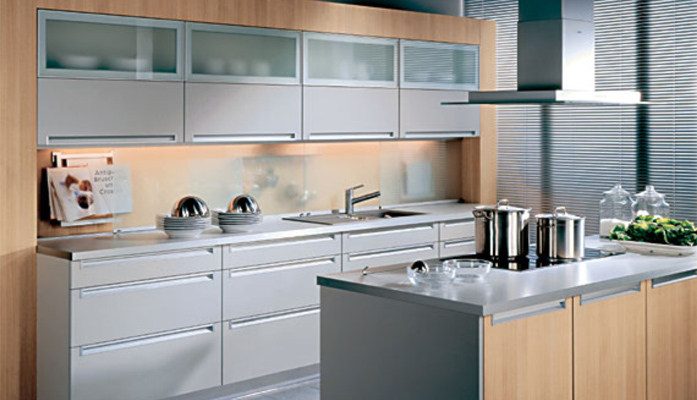 We specialise in custom designed cabinetry. Located in Upper Coomera on the Gold Coast our large factory, specialised team and modern equipment produce nothing but quality products. 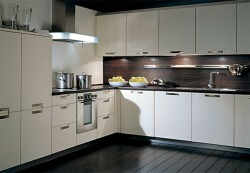 Kitchens Oct 28, 2010 Our cabinetry is not only aesthetically pleasing but long lasting and designed with you in mind. Offices Oct 26, 2010 Offices need to tailored to your profession. So our designs are functional and impressive. Much more… Oct 21, 2010 Kitchens, Bathrooms, Laundry, Living and Entertainment areas and much much more. We can do it all. Call us so you can see for yourself! 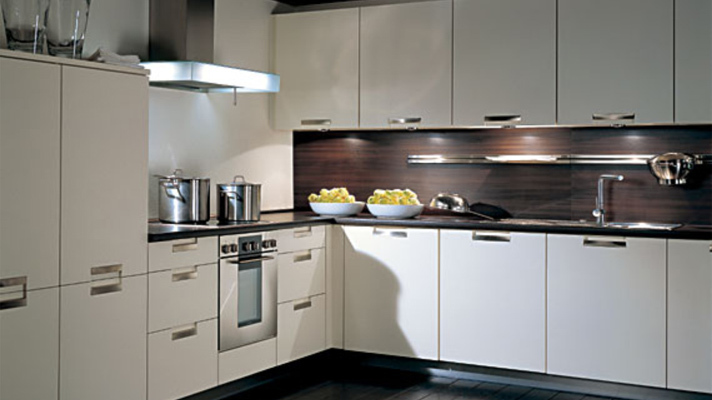 Our highly skilled team can tailor cabinets to suite your needs. We have a huge selection of finishes to choose from in our show room. Why not come in and see for your self! Our cabinetry is not only aesthetically pleasing but long lasting and designed with you in mind, making sure your design is suitable to your requirements. We create quailty bathroom designs to last that are taylored to your requirements. We use a wide range of modern styles including Drop in, Recessed and Above counter bowls. 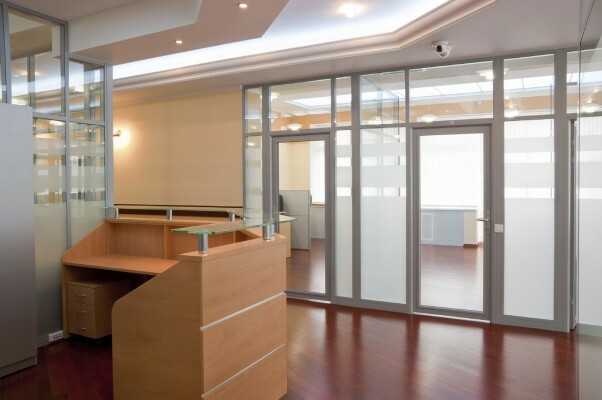 Offices need to tailored to your profession. So our designs are functional and impressive. Kitchens, Bathrooms, Laundry, Living and Entertainment areas and much much more. We can do it all. Call us so you can see for yourself! Keeping up the good work……. All About Cabinets is excited to announce the launch of the Company’s new web site! This initial release is the first stage of the site with further enhancements for both new and prospective clients flowing through in the coming months.